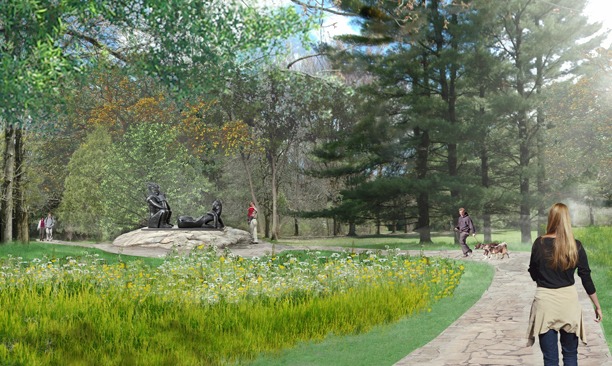 McMichael Canadian Art Collection Master Plan - PMA Landscape Architects Ltd. In 2010, PMA Landscape Architects and Zelinka Priamo Ltd created a functional Master Plan for McMichael Canadian Art Collection. 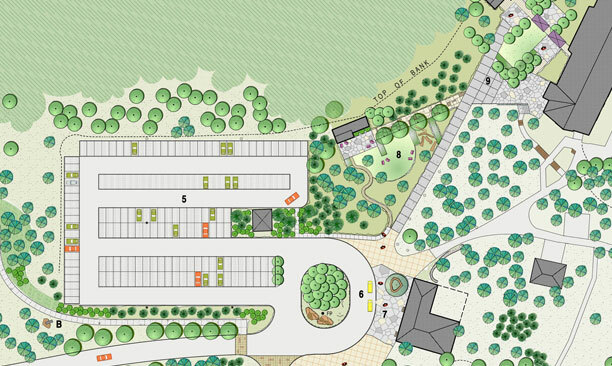 The Master Plan presents an overall design concept for the grounds, identifying elements to be revised and opportunities for the introduction of new elements into the landscape. 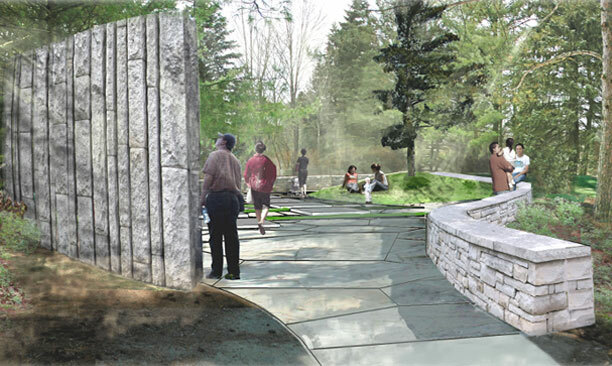 The Master Plan included a strategy for utilizing the opportunities provided by the surrounding landscape and natural features, contributing to the streetscape in the village of Kleinburg; modifying the grounds to create an arrival sequence through to the main gallery, expand and incorporate the existing walkways with the existing bicycle path system; and considering the design of a memorial feature in a private cemetery.